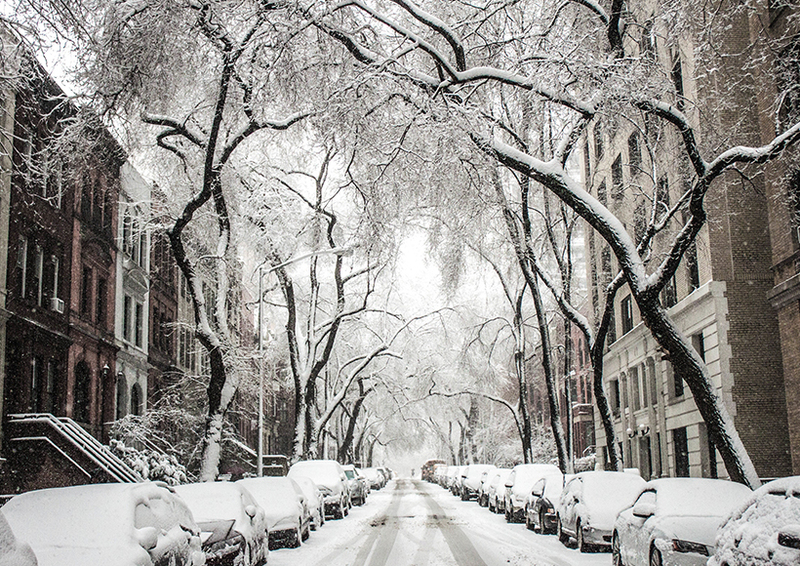 Winter isn’t so bad, really. Sure, it gets dark before you even leave work, and you fail to recognise people you know on the street because we’re all wrapped up in ten layers to stay warm. But you know what? Forget going out – this season we are fully embracing JOMO: the Joy of Missing Out. It might sound counter-intuitive, but there is something wonderful about cancelling plans, putting your phone on silent, drawing the curtains and curling up for a nice evening of YOU. 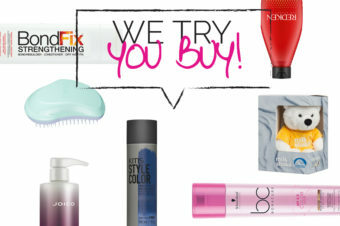 Luckily our favourite hair brands seem to be into JOMO too. Forget quick fixes – this season it’s all about taking the time to look after your hair, making the whole experience a luxurious ritual that takes inspiration from skincare. So when you finally emerge from your cocoon, you’ll be rested and rejuvenated with gorgeous hair to boot. First up, we have micellar water shampoos – yep, the skincare innovation has hit the world of hair. Micelles are minuscule round balls of oil. On contact with the skin the oil is dispersed, picks up the dirt on your skin but doesn’t strip moisture along the way. In short, it’s quick, super powerful and majorly effective – which is why it’s now appearing in shampoos. As well as containing micellar technology that will get your hair looking and feeling cleaner than ever before, the Kérastase Aura Botanica Bain Micellaire Shampoo also smells pretty fabulous. All of the products (there is a whole Aura Botanica range) contain 98 per cent ingredients from natural origins, are sulphate and silicone free, but it’s only the shampoo that has channelled the micellar magic. 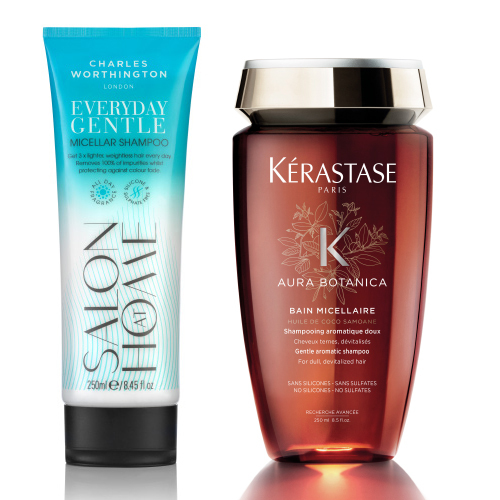 Then there is the Charles Worthington Everyday Gentle Micellar Shampoo. This bargain buy is a great option for anyone with a sensitive or flaky scalp as it will gently cleanse the hair and scalp, without overdoing it. It’s also sulphate free so will help keep colour locked in for that little bit longer, too. Once you’ve used the “sorry I can’t, I’m washing my hair” excuse and your scalp is squeaky clean, it’s time to multi-mask – because why have one when you’ve got time for more? 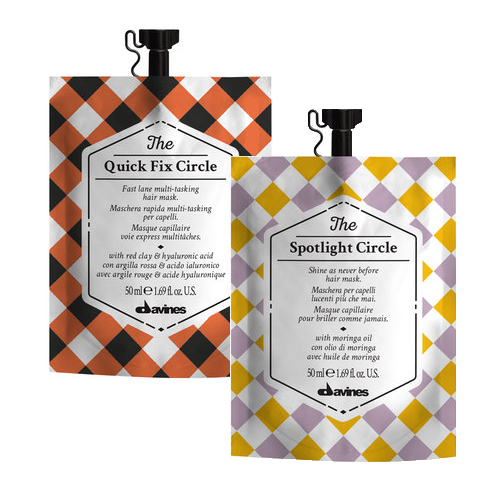 The Circle Chronicles by Davines is a collection of five “multi-masks” line, which promises to solve all your hair woes. Each mask harnesses different natural ingredients and they’re all created using 100 per cent renewable energy so you’re keeping your “get green” new years resolution too. There’s Spotlight for quick shine, Quick Fix for, you guessed it, a quick fix, Renaissance to revive damaged hair, Wake-Up to rejuvenate and Purity to det ox. Using clays, charcoal and vegetable oils, they are formulated for use on different sections of the hair – so in the way that you would use different skincare products for different areas of your face, you can tailor your Circle Chronicles experience for your needs. 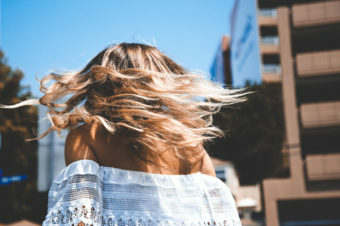 You might want to detoxify your scalp while brightening up the ends, or destress the roots and add shine to the lengths – every combination is possible. Pick up a few pouches at your nearest Davines salon here, kick back and relax. Pureology also offers a mask duo perfect for long winter nights of catching up on Netfilix. 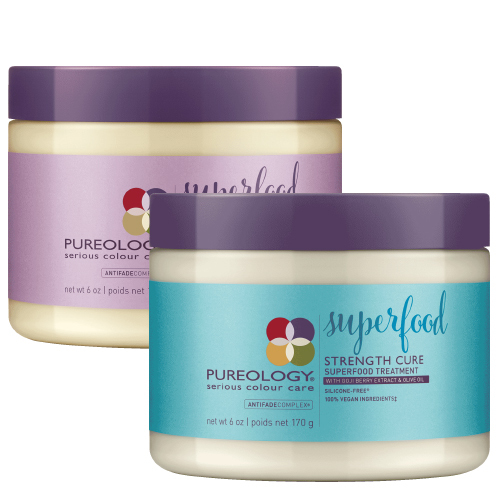 Superfoods have been big news for a while now, and Pureology has harnessed their power for your hair – find your nearest Pureology salon here. The Strength Cure Superfood Treatment contains olive oil and goji berry, to revitalise damaged hair and protect it against further breakage. Then there’s the Hydrate Superfood Treatment, which is full of avocado and coconut oil to add moisture to dehydrated hair. These masks are perfect for hair that’s feeling tired after party season. We’d recommend blocking out your diary for an evening, slathering on a luxurious treatment and kicking back to relax. Because why go out, when you can stay in?